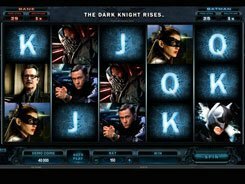 Meet another unbeatable real-life superhero in the Fearless Frederick slot machine. His playground is limited to five reels and thirty lines, yet he manages to save ladies from UFOs, meteors and deadly railroad accidents. 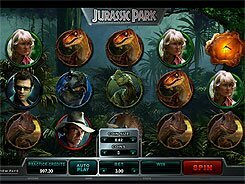 Wager up to 10 coins per line. 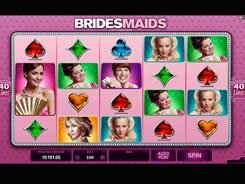 The maximum bet amount per spin is $60. 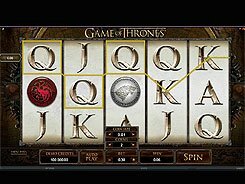 The jackpot award that can be taken down in the slot is 7000 coins awarded for five wild symbols occurred on any enabled payline. A wild is represented by the Fearless Frederick symbol. As a real superhero, he can replace other symbols, except for scatters. The Red Supersuit symbol is a scatter that pays scattered wins, once two or more of them appear. 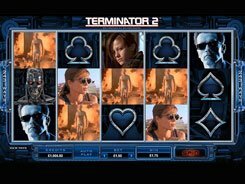 Three scatters activate a bonus feature on the second screen. In the bonus game you’ll pick one of three heroic deeds that Frederick should perform. 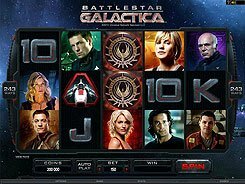 If the protagonist succeeds in the mission of your choice, you can win up to 25 free spins with a x2 multiplier. PLAY FOR REAL MONEY!